It's been ages since i posted on my blog...oops.For some reason my computer won't let me sign into my blog, so I've borrowed my husbands computer. Here are my recent vintage finds. 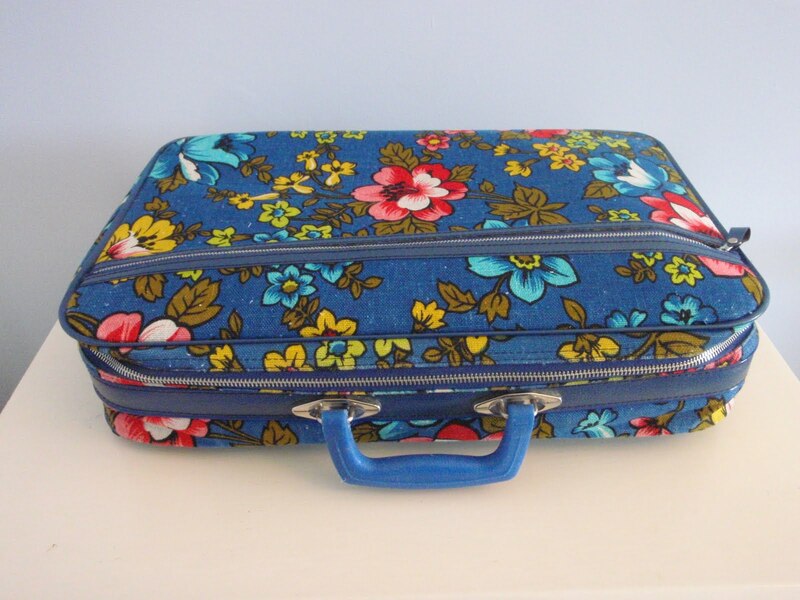 The cute vintage 70's floral suitcase is an etsy buy. 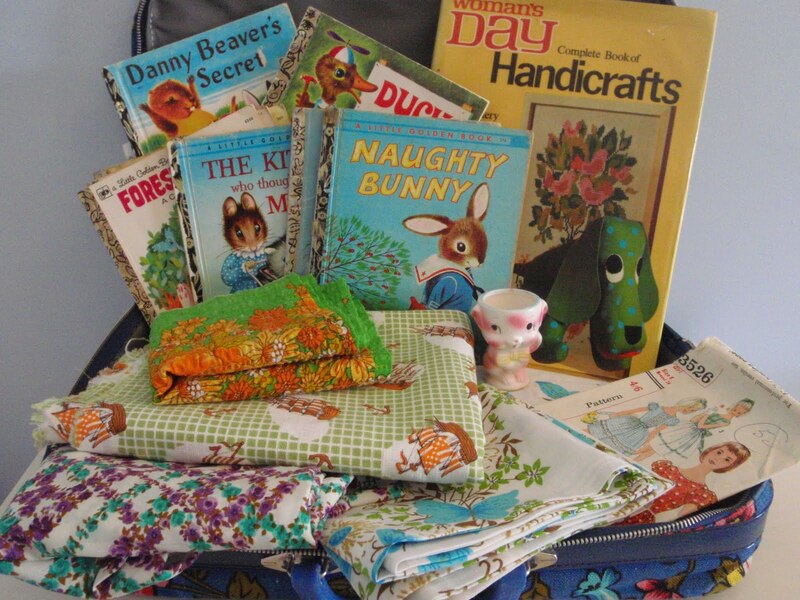 I found heaps of golden books, fabric, a lovely vintage sheet set, early 70's craft book ( love this! ), dress patterns, and a cute egg cup. 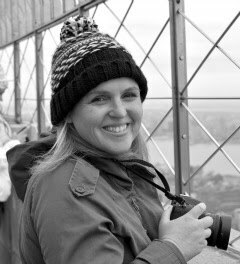 For more vintage thrifty finds,check out this post at Her Library Adventures. Welcome back, i've missed your posts! Great finds, i can never resist Golden Books, the illustrations are just so cute! well done, they are all great finds! well. i'm actually falling for you big, fat, sunny banner!!!! pleased to meet you! Seriously amazing suitcase, so jealous, been looking for a flowery case for so long! I'm in love with the floral suitcase! Terrific find. ooooo i am finding myself jealous of all of those finds! those are all things i would have picked up myself. especially that egg cup! i have never seen one so cute! That is such a sweet little suitcase!